Due to it's Asia size, please choose the size larger than yours. 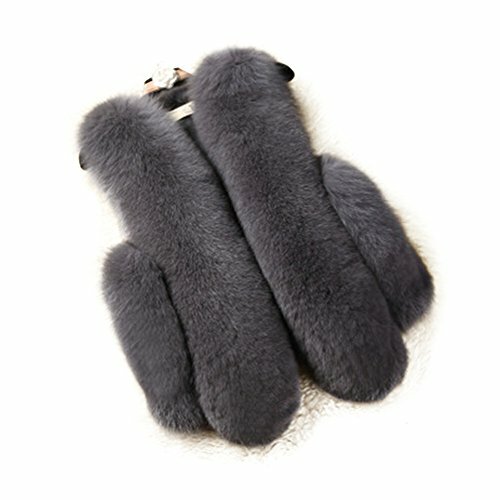 This simple fox fur vest, elegant and fashion, soft and cozy, very perfect for women in winter. Delivery Time: It usually takes 9-15 days to deliver once it's shipped. Service: Feel free to contact us if you have any issues. If you have any questions about this product by PATTONJIOE, contact us by completing and submitting the form below. If you are looking for a specif part number, please include it with your message.